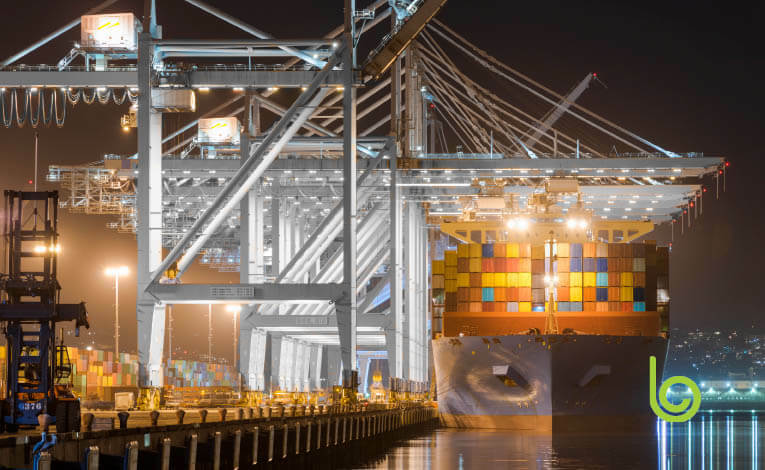 Southern California’s Los Angeles-Long Beach port is enduring some of the greatest delays in recent history—congestion that is expanding to east coast ports. This congestion is making already-difficult situations for shippers and truckers even more challenging. Why is the LA–LB port so clogged? Looming tariffs – Importers bringing goods from Asia front-loaded their shipments into 2018, in advance of still-pending tariffs. And while the U.S. administration has postponed increasing tariffs on approximately $200 billion in goods until March 1, the goods are already here. Most of the front-loaded shipments that would be impacted by tariffs have come through Southern California, although in the coming weeks, more will flow through eastern points of entry. Limited capacity – These excess goods came at a bad time. Near-port storage space is at a premium and the surge of new goods has forced warehouses—already crowded with holiday goods—to get creative. Shippers and other drayage providers have used excess yard space to store goods, keeping shipments on chassis. This short-term fix is creating unintended long-term challenges. Chassis parked in yards are taken out of service and aren’t returned to ports, and ultimately Asia. The ongoing government shutdown – While it hasn’t directly created large-scale problems, the federal shutdown has increased friction at many points that could have greater ramifications if the government’s closure continues further. While the influx of imports is expected to decrease with February’s Lunar New Year celebration, the effects of this congestion will be felt well into the first half of 2019. Providers of drayage are particularly affected by port backups. It’s done by small carriers, most of which are using outdated technology. The lack of visibility into this market contributes to inefficiencies and hinders the matching of capacity and freight, driving prices up and asset utilization down. Last quarter’s vastly increased inbound container volumes, external capacity constraints, the ELD mandate and global volatility have further exacerbated these issues. Supply chain digitization plays an important role in this market by providing visibility, enabling optimization and creating platforms for multi-party collaboration. 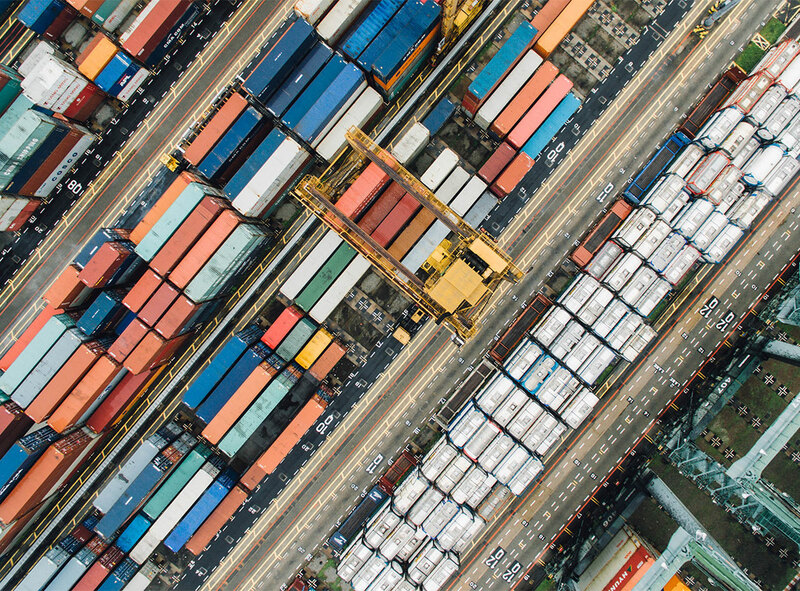 And while technology alone will not solve every problem, it can unveil inefficiencies that, once corrected or avoided, will alleviate congested ports while making the best use of existing capacity. Find out how Blume Visibility provides granular visibility for the most complex areas across every move, mode and mile for a globally connected network of over 6,000 motor carriers and 1,100 terminals, depots and rail ramps.